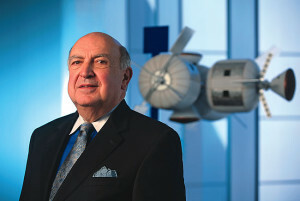 Frank DiBello said a shortage of trained workers could become the "Achilles' heel" in the state's efforts to attract space companies. 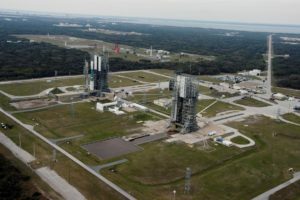 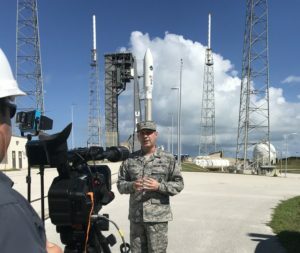 Moon Express, a Florida company developing commercial lunar landers, announced July 12 an agreement with the U.S. Air Force to take over a former Delta 2 launch site at Cape Canaveral. 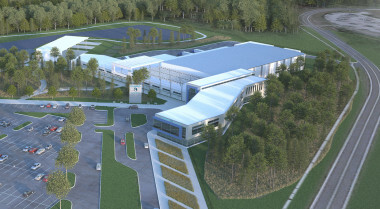 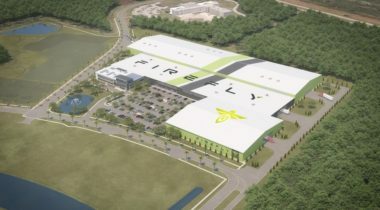 Thursday's briefing begins with Space Florida, the state's space development agency, approving a $3 million bridge loan to speed up construction on OneWeb's new satellite factory near Kennedy Space Center. 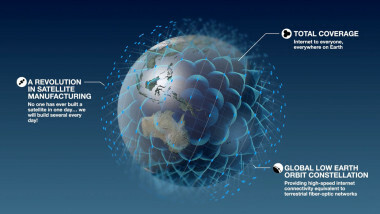 Start-up Internet satellite constellation operator OneWeb LLC will build most of its 900-satellite constellation in a new factory in Exploration Park, Florida, following a co-funding agreement with the state of Florida, industry officials said.